Excerpts from the BFI Anniversary featuring Spitting Image created for US Television Presentation. This small excerpt from the show features the multi voice impersonator Steve Nallon, comic Harry Enfield, journalist Ian Hislop and former Mp\'s Lord David Steel and Lord Roy Hattersley. 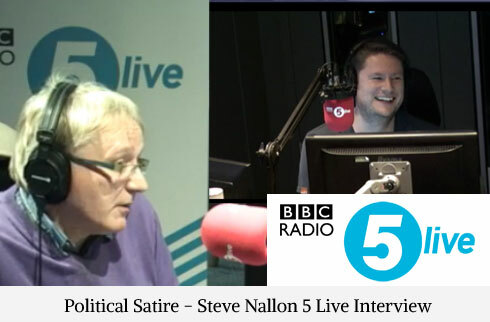 See more of Steve Nallon on his personnel site where you will find hundreds of classic and new voice impersonations.